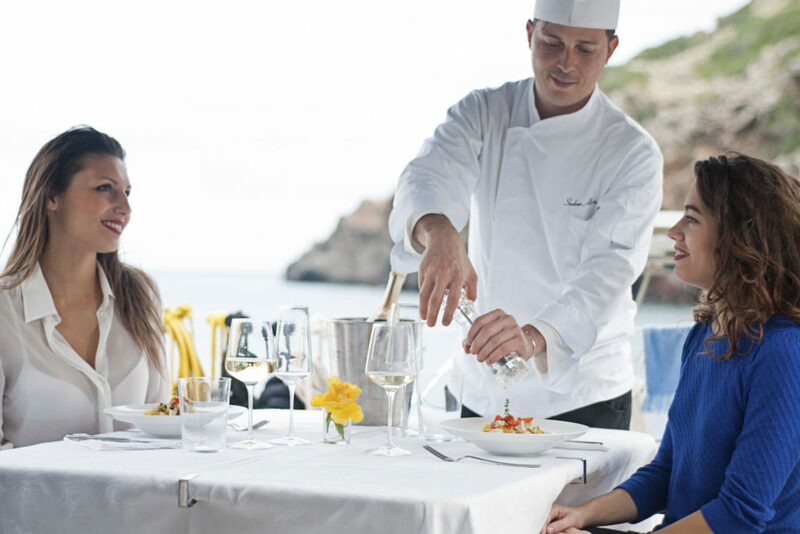 Breakfast, lunch or dinner with private service chef would like to give you the opportunity at your home or in any other location you want to experience an unforgettable eno-gastronomic experience. You will take care of your guests. I am ready to satisfy every taste request with a proposal of Traditional Cuisine, Contemporary or Gourmet recipes. The first step is to get in touch and to Get to know each other, understand together what are your tastes and your needs, based on this, I will show you the proposals and we will assemble together a perfect menu. 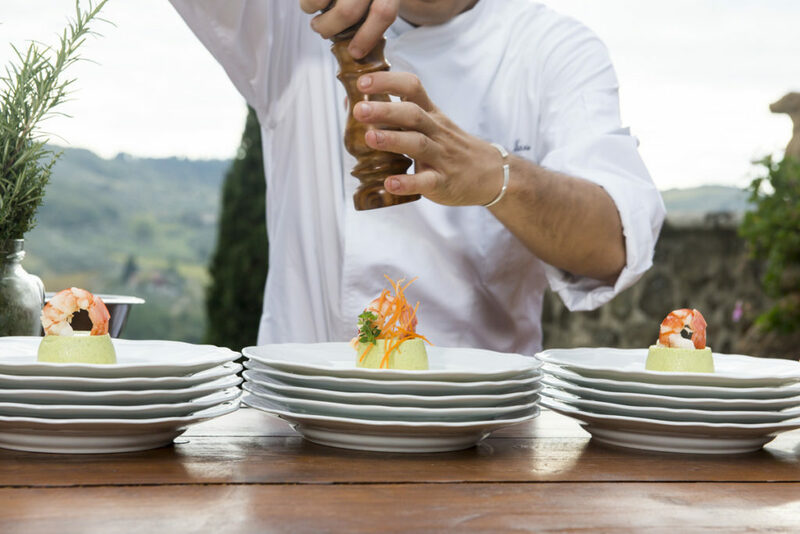 The private chefs service can be for a day or a week or more, for your holidays or day trips in any location Tuscany, Italy or anywhere in the world. With the collaboration of our expert sommelier and our well-stocked cellar, based on the menu you choose, we will select the perfect wine.